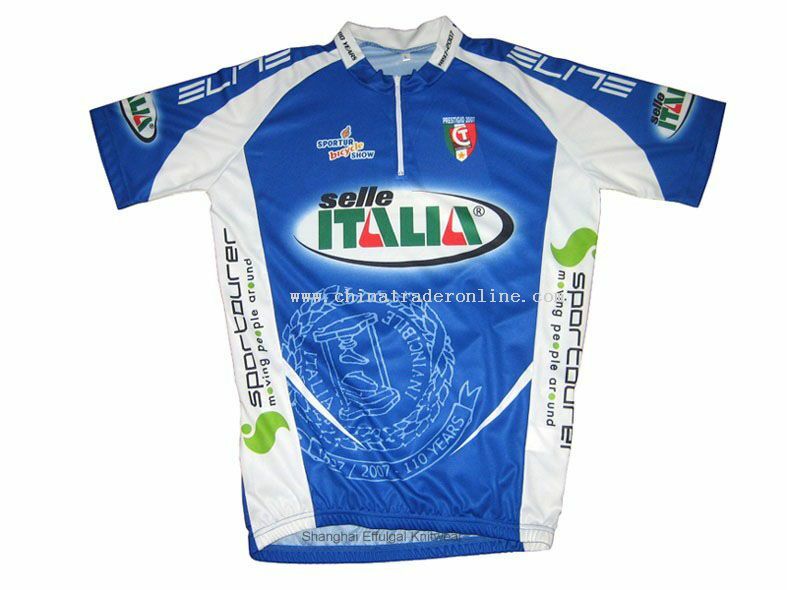 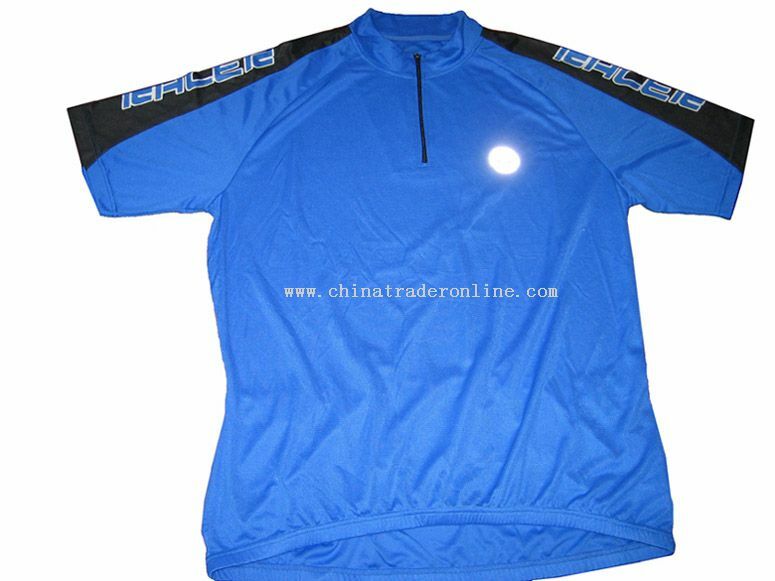 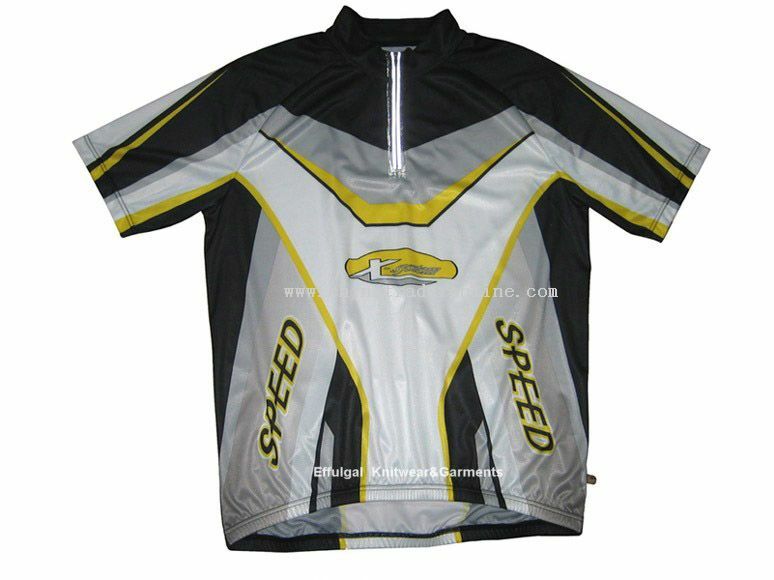 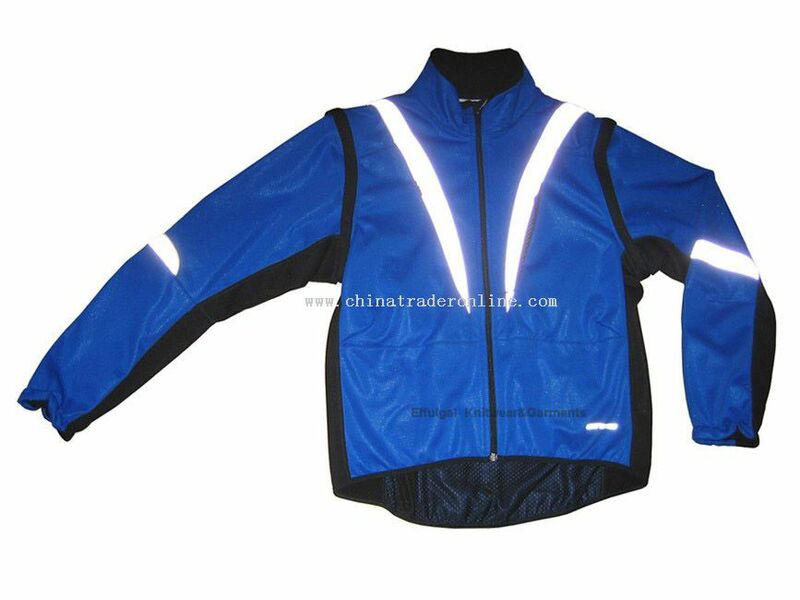 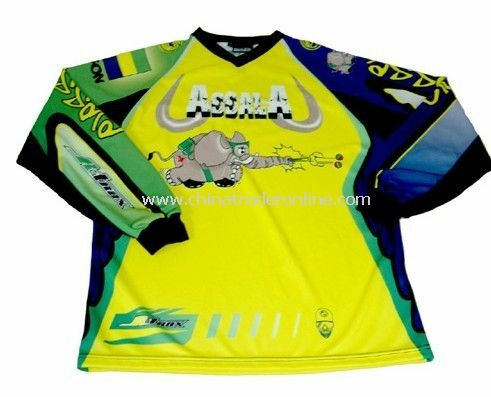 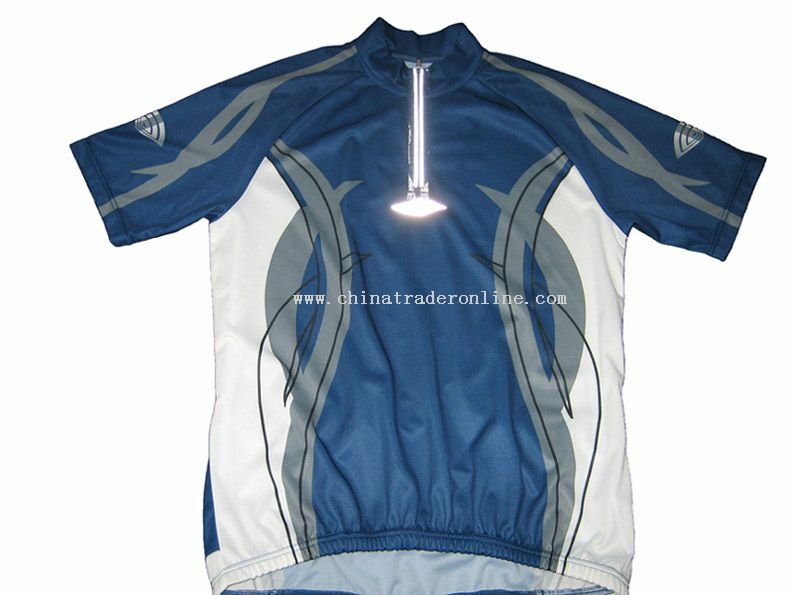 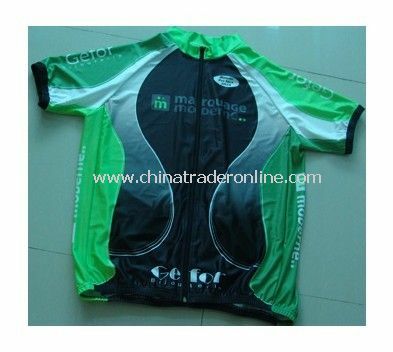 Our cycling wear series include cycling jersey, shorts, cycling jacket, rainwear, gloves and shoe covers. 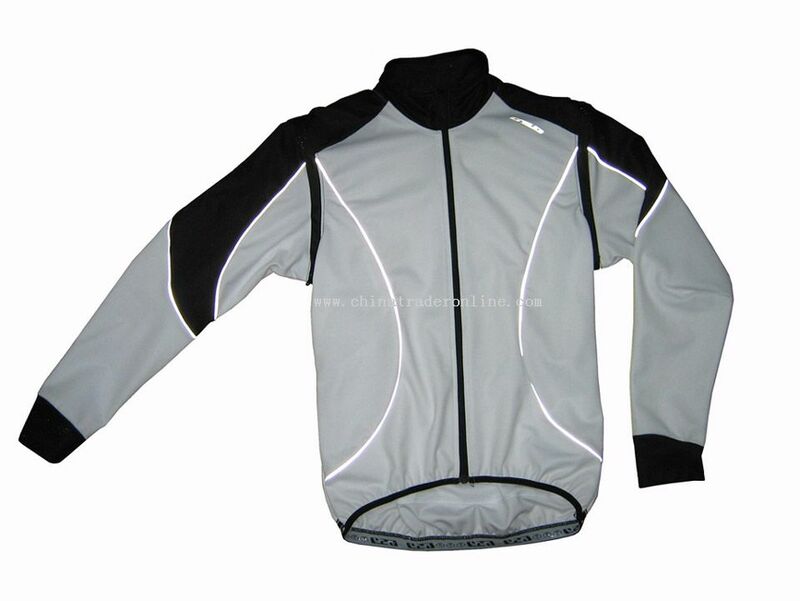 Our Sports functional wear is made by DuPont Coolmax yarn and tested by authorized department from DuPont. 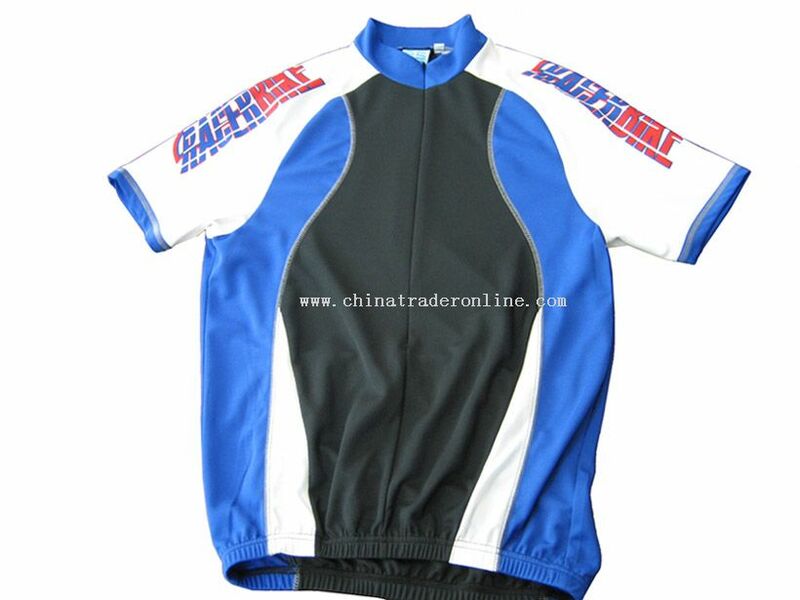 It has the relevant DuPont active hangtags to certify the function of quick dry and comfort when sporting.